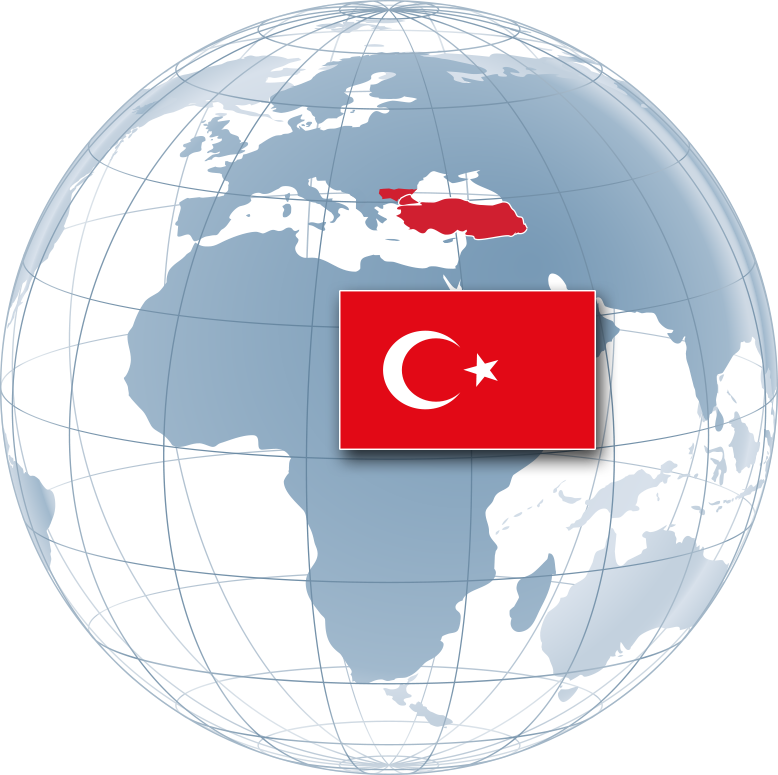 Home | TransAtlantic Petroleum Ltd.
Turkey has significant oil and natural gas resources that have not been fully developed. With favorable fiscal terms and high netbacks, we believe there is vast potential in the country. We are utilizing 3D seismic data, horizontal drilling and multistage completions to increase production in Turkey. Bulgaria offers the potential for natural gas development in an area with existing infrastructure and favorable terms. 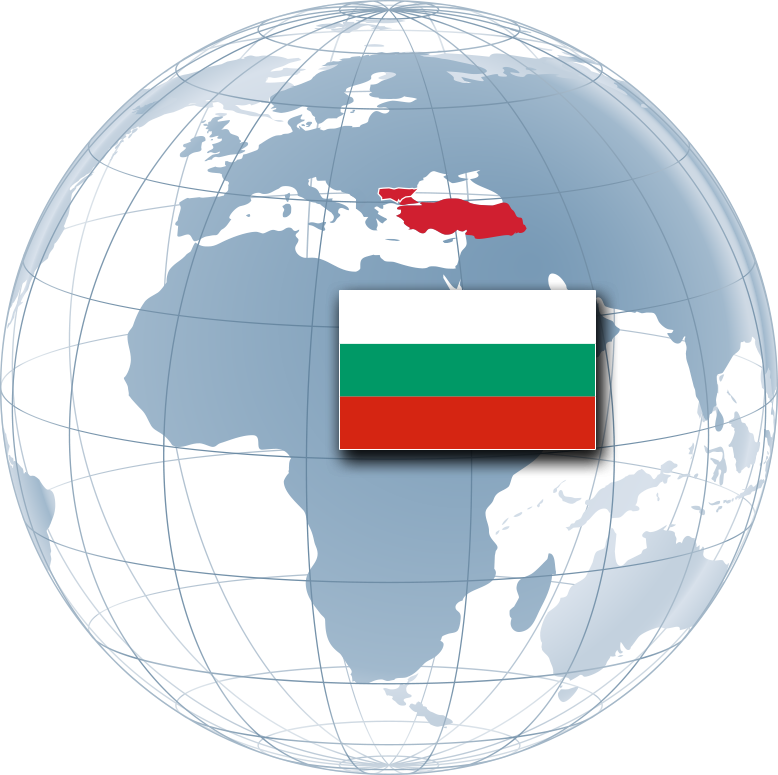 In November 2012, TransAtlantic was awarded the first Bulgarian production concession in recent history and drilled one conventional well in Bulgaria in the second half of 2013. TransAtlantic Petroleum is an international energy producer engaged in the acquisition, exploration, development and production of oil and natural gas. Our objective is to acquire and develop assets with known production potential in countries that have favorable fiscal terms and prices. We utilize North American technology to enhance and commercialize production. Our common stock trades on the NYSE American under the symbol TAT and the Toronto Stock Exchange under the symbol TNP. We are headquartered in Addison, Texas.